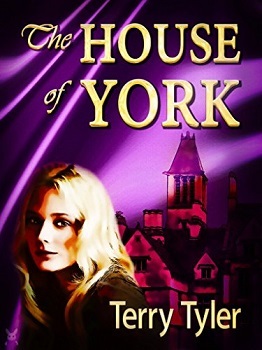 The House of York is the eleventh novel by accomplished Indie writer Terry Tyler. We first meet the York family in 1993 and follow their lives over the next twenty one years through the eyes of the main protagonists. We find ourselves in the privileged position of seeing their innermost thoughts and feelings as their intertwined lives unfold. Whilst the story works well in its own right, a knowledge of the late Plantagenet and early Tudor dynasties is a clear advantage as it enables the reader to fully appreciate the parallels and subtle undertones which the author cleverly weaves into the plot. I found myself smiling at the use of character names and family dynamics all the way through the book. The notes at the end helpfully clarify the comparisons between the fictional contemporary figures and their historical counterparts and may well encourage many to explore a fascinating period of English history. Terry Tyler has a clear writing style and maintains a consistent pace throughout. She also possesses the enviable knack of rendering the reader reluctant to put their Kindle down. If you are looking for a compelling read with some dark twists, look no further than The House of York. I have no hesitation in awarding this excellent novel five stars. 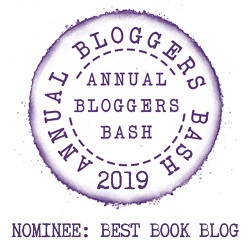 A delightful surprise to see this today, thank you!